Pakistan urged India to stop criticizing the China-Pakistan Economic Corridor (CPEC) project and start reaping its benefits. 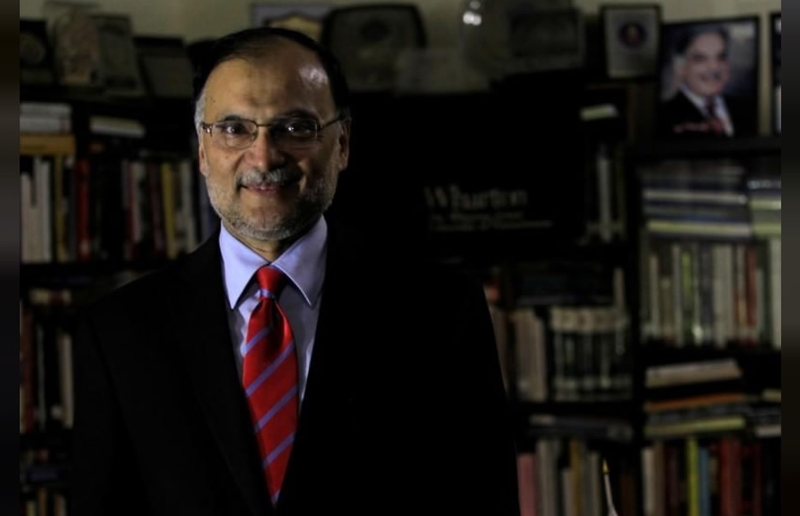 Minister for Planning, Development and Reforms Ahsan Iqbal asked New Delhi to review what he said is a short-sighted approach towards the multi-billion-dollar project. “India should get benefit from the project rather than pursuing unnecessary criticism,” Pakistan’s English-language daily DAWN quoted him as saying on Friday. India claims that the project passes through the disputed Jammu and Kashmir territory, which is a bone of contention between the neighboring countries. The US in October last year opposed CPEC, in apparent support to New Delhi, with Defense Secretary James Mattis saying the corridor passes through disputed territory, endorsing the Indian claim. Pakistan’s Foreign Office swiftly rejected the US reservations and said that CPEC is a development and connectivity project for prosperity in the region and beyond. Iqbal viewed India’s reaction to CPEC as negative, saying Pakistan’s eastern neighbor would realize, sooner or later, that the entire region would benefit from the project. “The CPEC would bring prosperity to the region, including China and Pakistan,” he said while addressing a press conference on Thursday in the capital city of Islamabad. Identifying India as vital for peace in South Asia, he said the country could not progress without cooperation, as the resolution of the issues didn’t lie in tensions and disputes among regional countries. “Transport corridors help connect the countries and play a pivotal role in economic integration, trade development and regional connectivity across the globe,” said Iqbal. Referring to social indicators, the minister said regional countries, including Pakistan, India, and Bangladesh were ranked among the least developed nations because South Asia was the least integrated region in the world. “The CPEC is not only an economic integration project of the region, but it would also open ways for market access to Central Asian states and through Central Asia to other parts of the world,” he said. CPEC is part of the Belt and Road Initiative that Chinese President Xi Jinping proposed in 2013. The project refers to building the 21st Century Maritime Silk Road and a Silk Road Economic Belt. 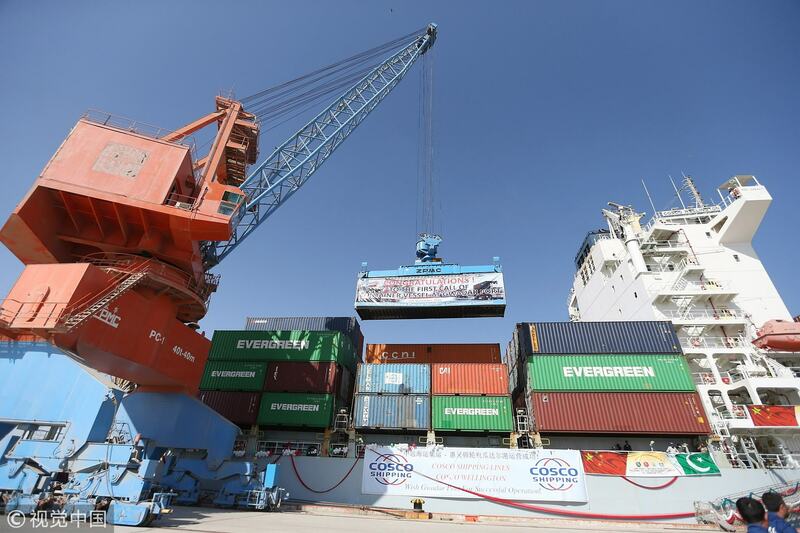 It is aimed at building a trade and infrastructure network connecting Asia with Europe and Africa along ancient trade routes, according to Xinhua News Agency. Pakistan considers CPEC as the most visible part of the Belt and Road Initiative. The country could provide much more efficient connectivity to most of the landlocked Central Asian countries through the development of ports and highways, Pakistani Prime Minister Shahid Khaqan Abbasi said at a session of the World Economic Forum in Davos, Switzerland in January this year. 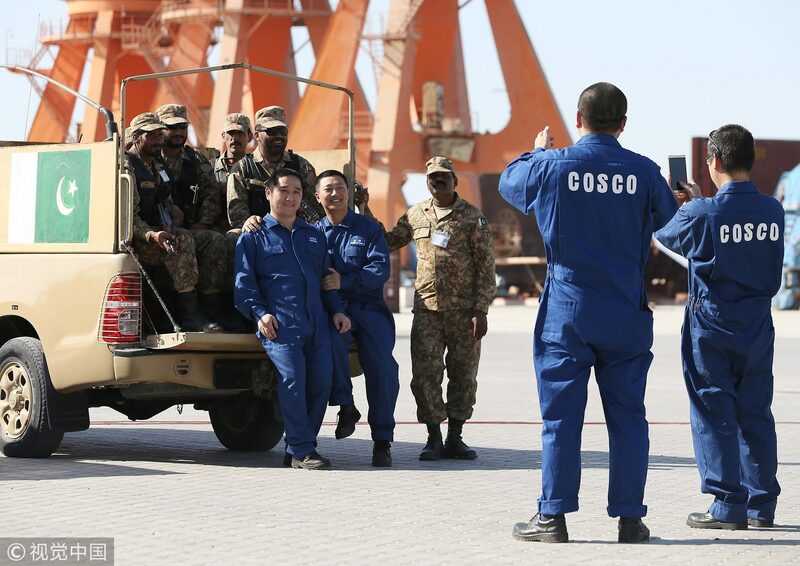 China and Pakistan, known as all-weather friends, inked a Treaty of Peace, Cooperation and Friendship in April 2005 during then Chinese Premier Wen Jiabao’s visit to the South Asian nation. Pakistan was one of the earliest nations to recognize the People’s Republic of China. The two countries established diplomatic ties in 1951. Iqbal’s comments came as Iran invited China and Pakistan to join the Chabahar port project with India – a project that New Delhi helped expand and develop in a bid to set up a trade link to Afghanistan and Central Asia that bypasses Pakistan. During a trip to Pakistan, Iranian Foreign Minister Mohammad Javad Zarif told local media last week that Tehran was open to China and Pakistan’s participation in the project. “Iran’s recent proposal for Pakistan to join Chabahar Port project may indicate its lack of trust in India,” according to an opinion piece in Pakistan’s Daily Times on Saturday. “Iran cannot rely only on India in terms of long-run cooperation, and it needs more strategic partners to avoid any monopoly of both India and the US on the Chabahar Port,” it said.